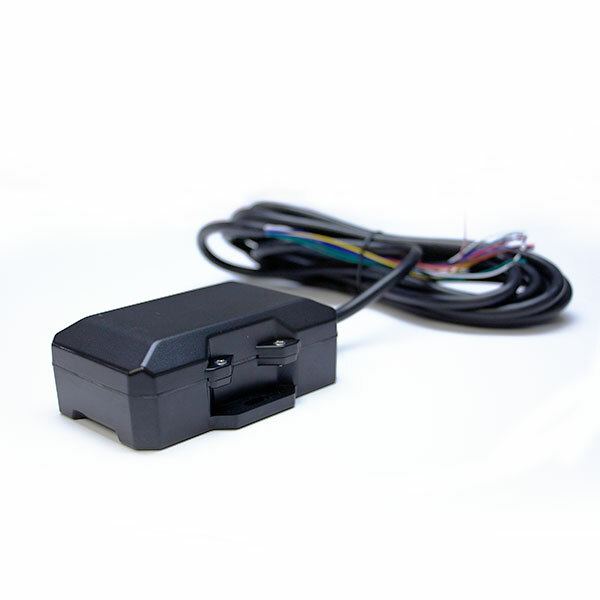 EZFleet Tracking Devices | Tracking Systems, Inc.
of multiple inputs for PTO (power take off) starter disable and remote door unlock. capability required for continuous fleet tracking. Reports once a minute (plus turns) when vehicle is on, once an hour when off. 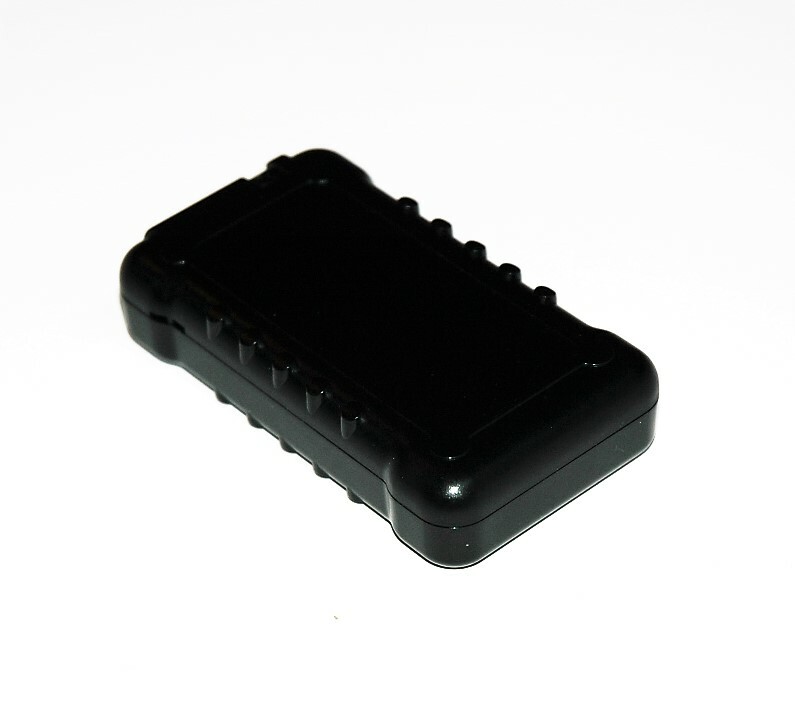 the possibility of the device causing any vehicle battery issues. Fleet tracking updates every 60 seconds plus turns. reduce wasted time between jobs and improve customer relations. Provides real-time location, speed, heading, stopping and mileage reporting. Track maintenance schedules based upon real time mileage information. and reduce billing write-offs and disputes. to the entering, exiting and time spent within each customized zone. ability to input actual photos of each of your vehicles). data archived for future reference (if and when needed). Reports once a minute (plus turns) when vehicle is on. Internal cellular and GPS satellite antennas reducing i installation time and to better support a covert installation. Internal battery backup allows us to report even if the device power is compromised, tampered with or disconnected. 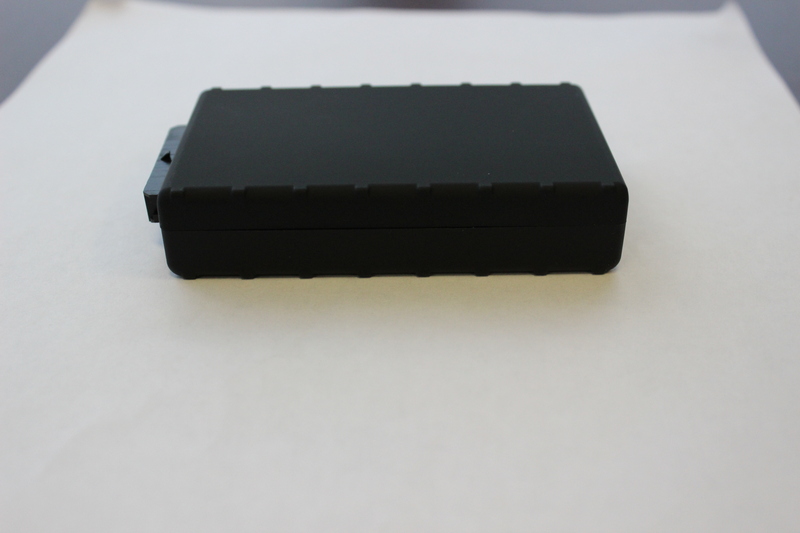 Capable of storing and forwarding all satellite tracking data (once the device recognizes cellular connectivity) up to 2,000 data points (which is critical if and when any vehicle travels beyond a cellular network). Includes “smart power management” which allows the device to recognize when a vehicle is turned off which triggers the device to go into a sleep mode, which will significantly reduce the possibility of the device causing any vehicle battery issues. Reports once per minute (plus turns) when vehicle is on and once per hour when off. Internal cellular and GPS satellite antennas reduce installation time and support a covert installation. 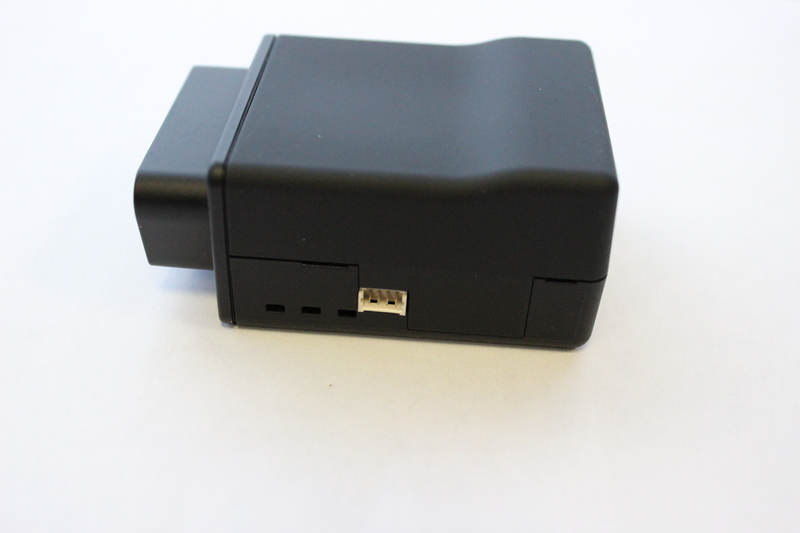 Internal battery back-up allows us to report even if the device power is compromised, tampered with or disconnected from the OBDII port (lasts approximately 45 minutes). Capable of storing and forwarding all satellite tracking data (once the device recognizes cellular connectivity) up to 20,000 data points, which is critical if and when any vehicle travels beyond a cellular network. Includes “smart power management,” which allows the device to recognize when a vehicle is turned off, triggering the device’s “sleep mode” and significantly reducing the possibility of the device causing any vehicle battery issues. does contain an internal backup battery that will last for 60 days when fully charged. Reports every 10 minutes when equipment is on. When Ignition Is turned off it will report total engine hours used and distance traveled. Automatically creates a Yz mile radius geofence when equipment has been turned off for 30 min. Low power consumption when in sleep mode and will wake up to report in once a day. Unauthorized movement alerts when equipment is moving without the ignition on. Power Disconnect alert – If the 12V power is removed from the device. Low-battery notification and voltage monitoring. Ability to monitor PTO (Power Take Off) activity. Internal backup battery when power is disconnected.